The highly anticipated follow-up to Avengers: Infinity War will be officially released in UK on Thursday, April 25 2019, with some cinemas showing special late night first view screenings. Here are the cinemas across Lancashire where you can book tickets to watch it first. Odeon are running an Avengers Double Bill on Wednesday, April 24, 2019, showing Avengers: Infinity War at 8.50pm, followed by Avengers: Endgame at 12:01am. Odeon are running an Avengers Double Bill on Wednesday, April 24, 2019, showing Avengers: Infinity War at 8.50pm, followedby Avengers: Endgame at 12:01am. 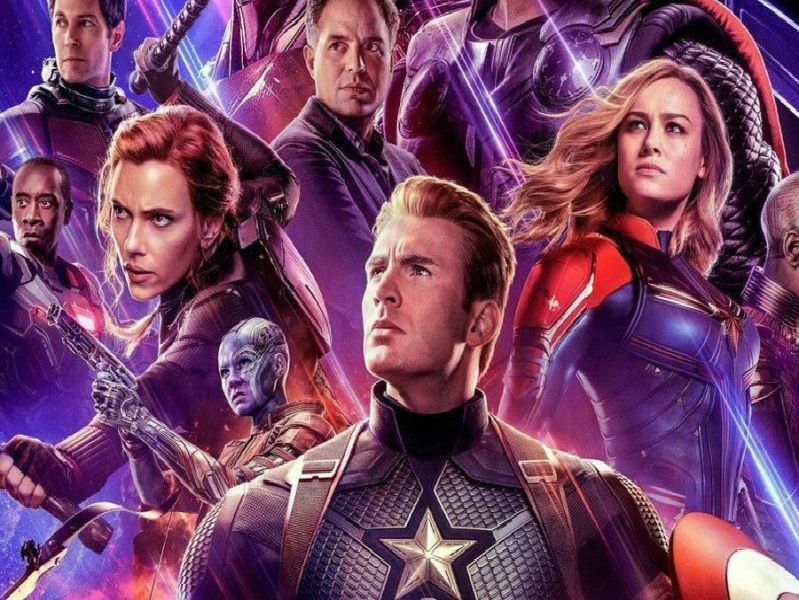 Vue are also running with their own Avengers Double Bill on Wednesday, April 24, 2019, showing Avengers: Infinity War at 8.30pm, followedby Avengers: Endgame at 12:01am.